This was my first book about Scientology. It's a good time to delve into what Scientology actually is. If you believe Tom Cruise and all the other celebrities you get the idea that it's the greatest thing since sliced bread. Under the surface though you can see that something isn't quite right. Why do all of their answers sound the same? What the hell is Scientology anyway? If you want the answers there are a variety of books exposing it and according to those who adhere to the so called religion these are the ravings of lunatics that have some hidden agenda against the church. If you want the official version there's a variety of books on what Hubbard created. Yep, Scientology isn't really a religion. 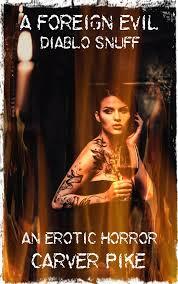 Like everything it has a dark side and its members will fight like hell to keep it under wraps. 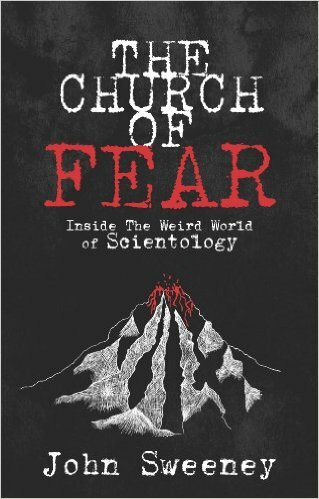 Church Of Fear is John Sweeny's account of what happened when he did a documentary on the church and what a tale it is. The man was followed, harassed and repeatedly called a bigot. The book raises quite a few valid questions about claims of abuse and even brainwashing. Scientologists say that it's all lies to slander the church but the thing is that there is more than one witness that backs up the abuse claims. The book doesn't set out to attack the church. In the end they wanted to suppress Sweeny's story so they had him followed and there's even proof of them keeping close tabs on him. 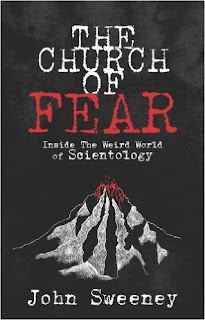 The book is an interesting look at the realities of what Scientology is and through various accounts from witness after witness that tell you if you say anything bad about the church they will attack your character and do their damnedest to make you look like a lunatic. It's a fascinating read that shows that Sweeney isn't too far off the mark when he asks people if they think that Scientology is a cult. They may say no, but as the stories, and weird behavior escalate you can clearly see that it is. Sweeney does present both sides so that you have the ability to get clear cut answers from both sides but unfortunately the Scientologists come off creepy and a bit psycho which is a claim they level against anyone that steps away from the church or even says anything bad against the church. 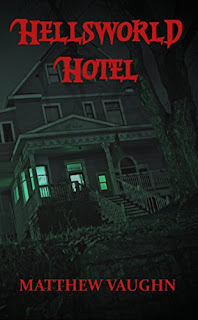 This is a great book that tells one reporters story about what happened to him when he decided to write an honest story that had two view points. It would have been easy for him to do a fluff piece about Scientology but what he did was far more damaging to the church and the beliefs they hold so dear. This is a solid beginning on what Scientology is and if you choose to go on and read more there are a wealth of books out there that will shed more light on what Scientology really is.